NICA-sanctioned races provide student athletes an arena in which to set and accomplish competitive goals, do achieve their personal best. Most NICA leagues have a 4- or 5-race schedule, held in the Spring or Fall depending on the regional climate. Professional race promotion, timing, course preparation and risk management guarantee every participating student athlete is given a fun and fast environment. Our Leagues do not receive tax-based government funds and depend largely on the fundraising efforts of our participant families and other supporters. Pledge rides on the road or trails are sure-fire fundraising and fun-raising events enjoyed by all. How does New York do it? 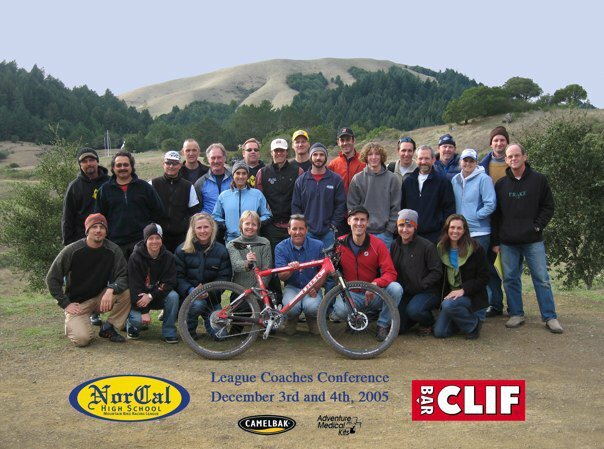 Where do coaches learn how to start and manage a high school mountain bike team? What are the do’s and dont’s of maintaining a healthy team or new league in your state? A New York Leaders Summit brings together coaches and leaders for an important weekend of hands-on education about what it takes to be an exemplary NICA coach. 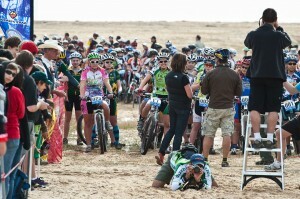 For many student athletes, mountain biking is a new sport. Even the experienced riders can learn something new at a NICA rider camp and clinic, which emphasizes proper skill, technique and a healthy approach to riding and racing. Certified coaches and assistants provide spot-on training for students of all skill levels, and in several cases a girl’s-only camp is held to encourage our future women to let their natural abilities flow. CycleFests are a weekend of fellowship to celebrate a successful year, bringing together cyclists in the community in the form of a sit-down banquet and group ride. 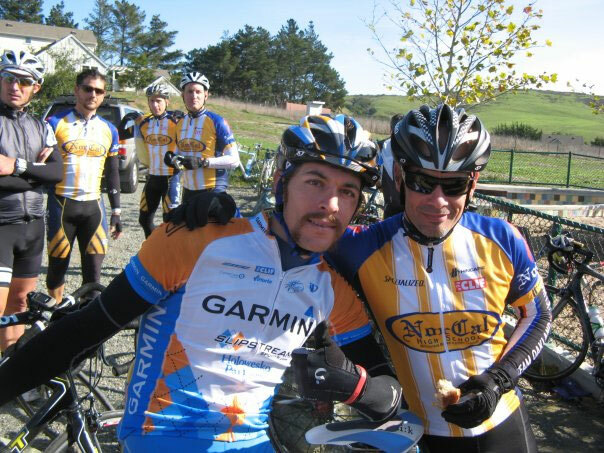 Celebrities have included road pro Freddie Rodriguez, Giro d’Italia winner Andy Hampsten, former road and MTB pro-turned author and television commentator Bob Roll, mountain bike evangelist Gary Fisher, pro roadie Levi Leipheimer and Garmin-Transitions CEO Jonathan Vaughters. Funds are raised, the year is celebrated, information and friendship is shared, and another season is planned out over drinks and hor d’oeuvres.